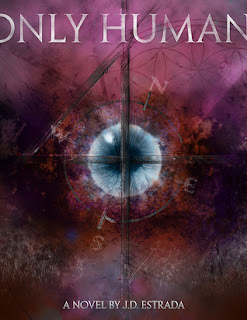 Only Human by J.D. Estrada is a delightfully clever read full of imaginative, high-concept YA and Fantasy elements. As the description states, ‘this isn’t your typical book.’ The originality of this story, its many twists and turns, and the seamless weaving of real moments in history definitely mark this book as out-of-the-ordinary. 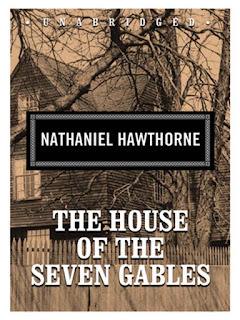 The House of Seven Gables was recently recommended to me and I was lucky enough to find a copy at my local library book sale. Score! Set in the mid-19th century, the story follows a peculiar, gloomy, New England mansion, which has been haunted since its construction by fraudulent dealings, accusations of witchcraft, and sudden death. Muhahaha! I'm only a few chapters in, but I'm loving this haunting Gothic tale. It's no surprise that I'm reading another H.P. Lovecraft book. He's my favorite author of all time and his writing never ceases to amaze (and scare) me. 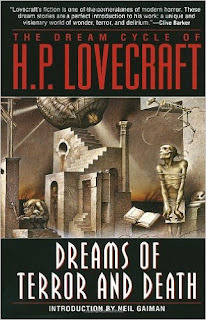 Lovecraft's Dreams of Terror and Death short stories are haunting and compelling. Each one is more frightening than the next. Some of his stories are 2-3 pages long, others are 30+ pages. I wanted to share my favorite stories, but simply couldn't narrow it down. If you're a fan of horror, you'll love this book! What are you reading for National Book Lovers Day?